In yet another attempt to predict a decade into the future, MarketResearch.com has announced the addition of IDTechEx Ltd's new report "Electric Vehicle Traction Batteries 2010-2020" to their collection of Energy market reports. 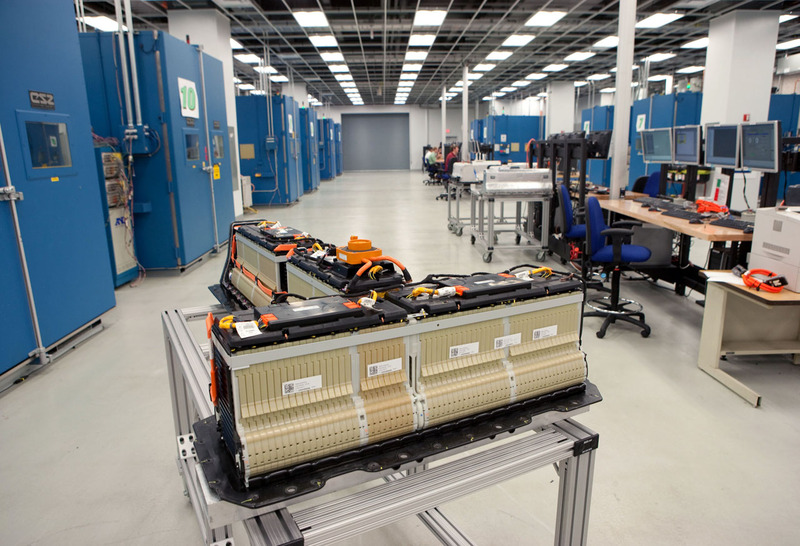 Rapidly growing market for traction batteries will exceed $55 billion in only ten years. However that spans battery sets up to $500,000 each with great sophistication needed for military, marine, and solar aircraft use. Huge numbers of low cost batteries are being used for e-bikes but even here several new technologies are appearing. The largest replacement market is for e-bikes today and the value market for replacement batteries will not be dominated by cars when these batteries last the life of the car -- something likely to happen within ten years. The trends are therefore complex and that is why IDTechEx has analyzed them with great care. Vehicle manufacturers are often employing new battery technology first in their forklifts or e-bikes, not cars, yet there is huge progress with car batteries as well -- indeed oversupply is probable in this sector at some stage. The mix is changing too. The second largest volume of electric vehicles being made in 2010 is mobility aids for the disabled but in ten years time it will be hybrid cars. The market for car traction batteries will be larger than the others but there will only be room for six or so winners in car batteries and other suppliers and users will need to dominate their own niches to achieve enduring growth and profits. It's absolutely credulous to try and predict these figures, but IDTechEx has forecast unit sales, unit prices and total market value for each sector for 2010-2020. The replacement market is quantified and ten year technology trends by sector are in there too, with a view on winning and losing technologies and companies. So if you're interested in reading some fiction visit their web-site where you'll have to exchange US$3,750.00 for a downloadable PDF containing their version of the future.